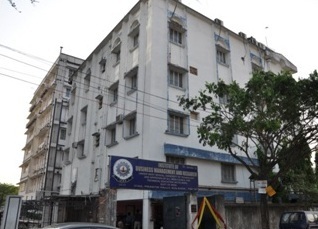 Established in 1976 under the guidance and leadership of a group of reputed academicians, IBMR is now a premier Management Institute in Eastern India. IBMR aims at imparting the best of contemporary management skills in the premise of Health Care Management that enable its students’ development in the special field of health care services. At this backdrop, IBMR Kolkata initiates to conduct 2years Full Time Master in Hospital Administration (MHA) affiliated to WBUHS. Pedagogy, Case Studies, Assignments, Presentation, Mock Interview and Grooming. Lectures delivered by eminent Faculties and Experts from Hospital & Medical Discipline. 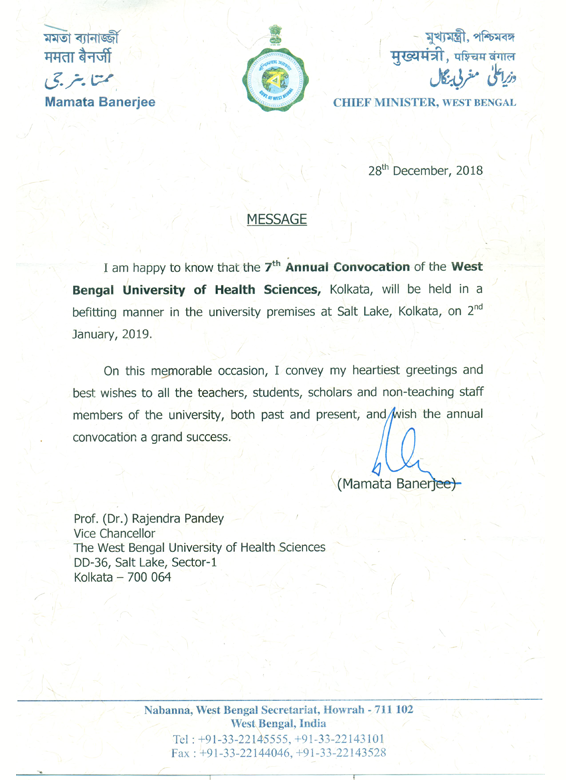 Admission kit and prospectus will be available from the office of the Institute at 318A, Prantik Pally, Rajdanga, Kolkata – 700 107 on all working days from Monday to Friday except holidays between 11 a.m. to 5 p.m. against payment of Rs. 500/- in cash.